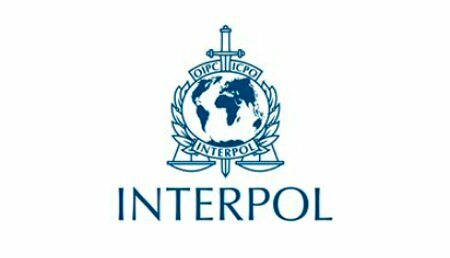 The Arab Interpol, of the Council of Arab Interior Ministers, issued an arrest warrant against two Palestinian former officials, Khaled Salam and Walid Najjab. The warrant was placed at all Arab airports and land crossings. The two officials are accused of embezzling millions of dollars of public money, when they served in former Palestinian administrations, according to WAFA correspondence.